DR. TERRY J. DUBROW M.D., F.A.C.S. 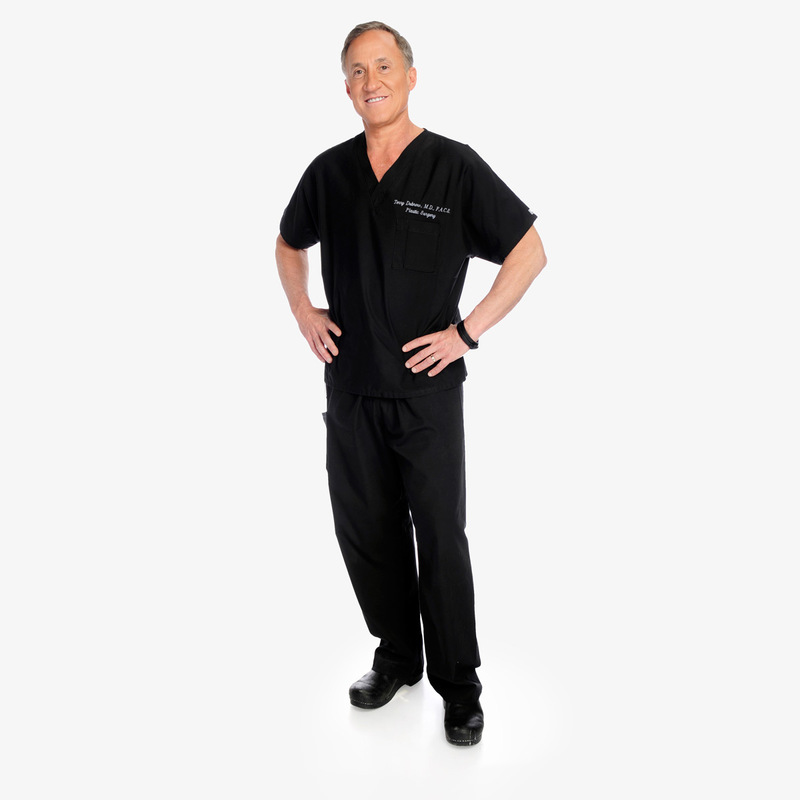 Dr. Dubrow has been certified by the American Board of Surgery from 1994 to 2004 and is currently a board-certified plastic surgeon with the American Board of Plastic Surgeons, a fellow of the American College of Surgeons. He served a fellowship in plastic surgery at UCLA Medical Center, where he also served as chief resident of general and plastic surgery. As a Certified Expert with the California Medical Board, Dr. Dubrow’s professional opinion and scrutiny is tapped as part of the vetting, enforcement and peer reviewing process for surgeons throughout California. He is widely published in medical journals and has co-authored the book The Acne Cure. Botched plastic surgeons Dr. Terry Dubrow and Dr. Paul Nassif will be back in the operating rooms and on your TVs again for season two on April 14 at 9/8c! The dynamic duo transform patients whose past procedures went terrible, and work their magic to make them feel beautiful again!